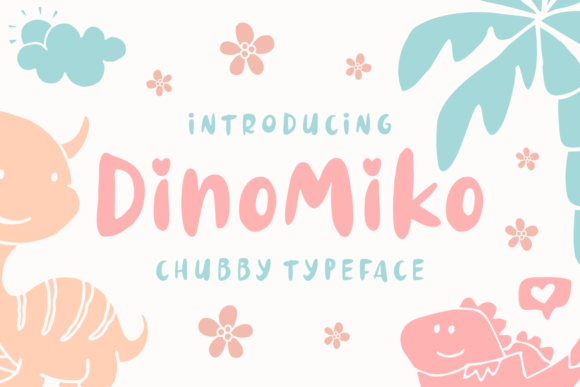 The Dinomiko is a fun typeface. 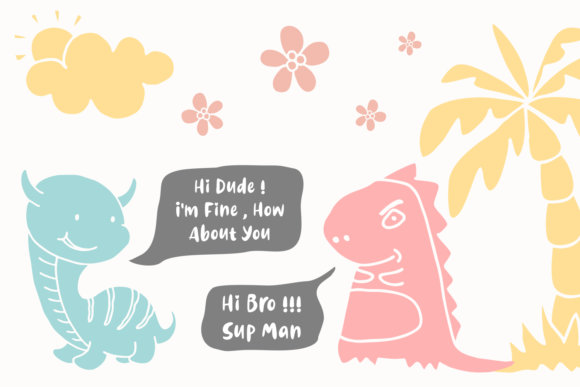 It has a childlike feel to it which will give your design a playful look. 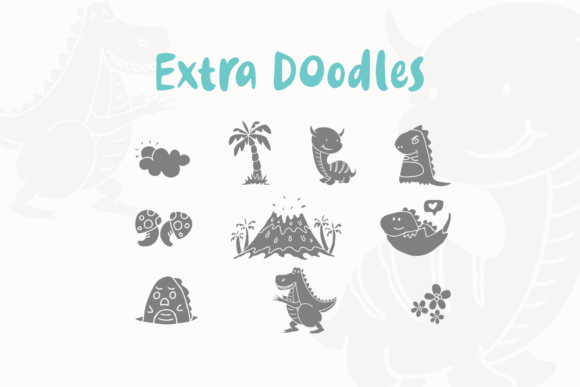 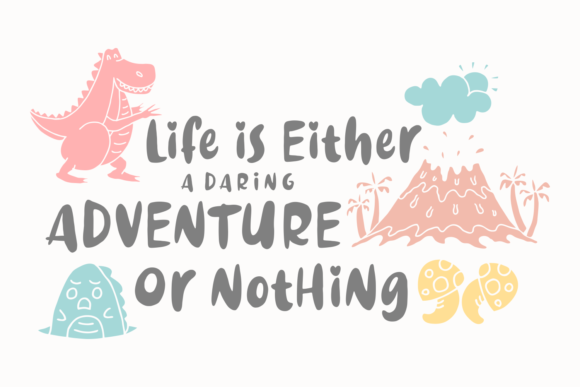 There are fun doodles included to give your designs that little extra.